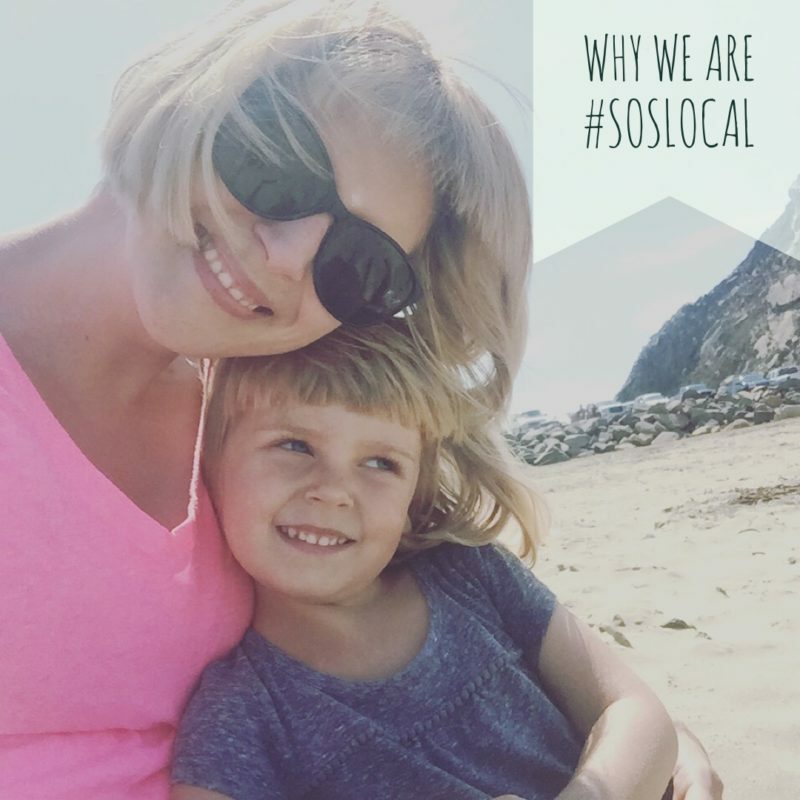 We’re #SoSLOCAL because we’re a versatile, adventure loving family who knows SLO County by heart. We’re excited to share the area’s beauty, its FUN and all its awesome getaways. 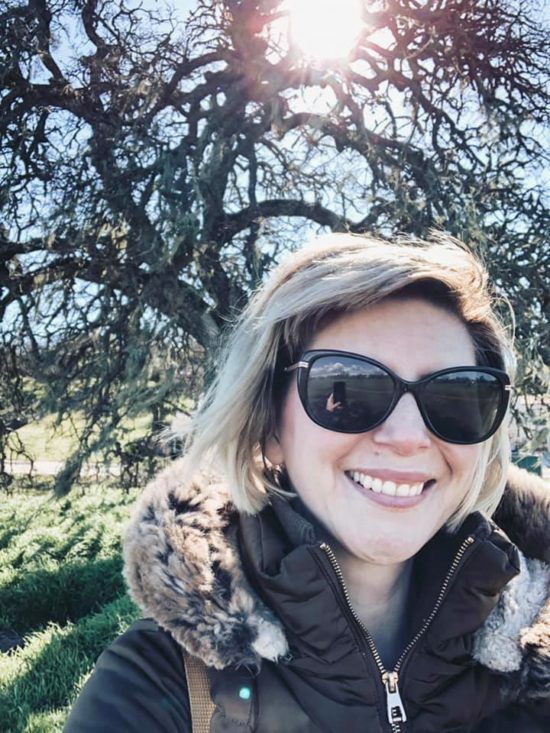 Here’s a look at some of our fave SLO County kid-ventures. 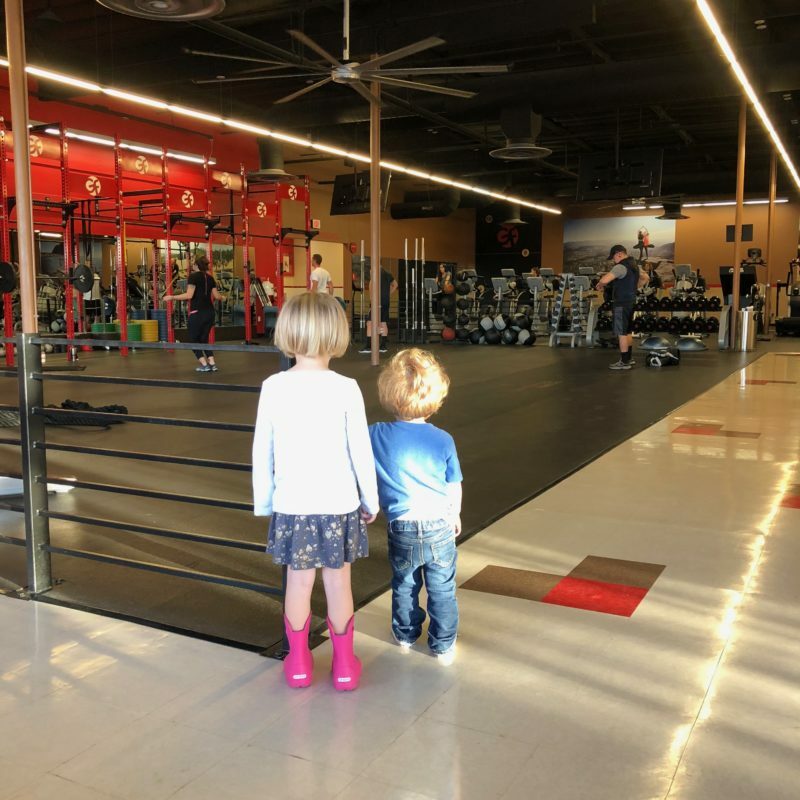 Here’s the abridged version of our review of Come Play, as published in the February 2018 edition of PASO Magazine in print and online. 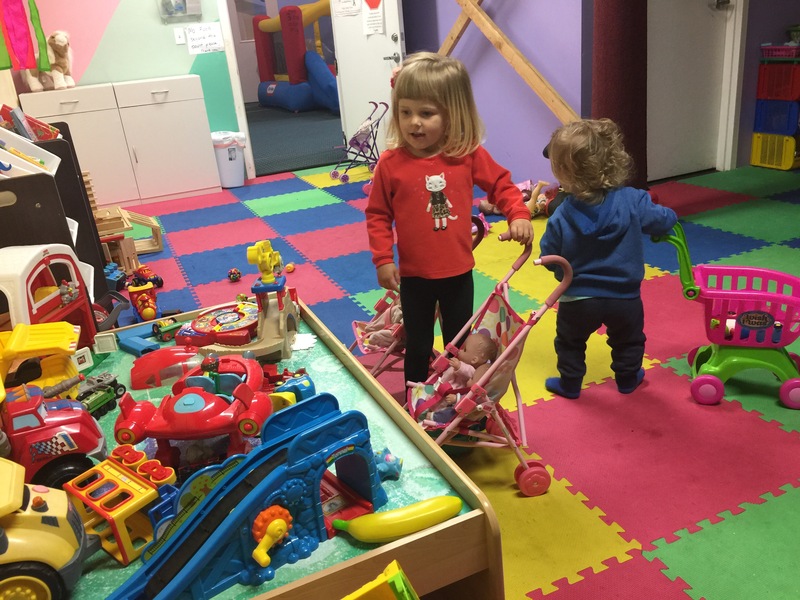 Come Play has  four dedicated indoor play spaces for bounce houses, basketball, toys and a giant play structure. It’s designed to entertain babies to middle schoolers. 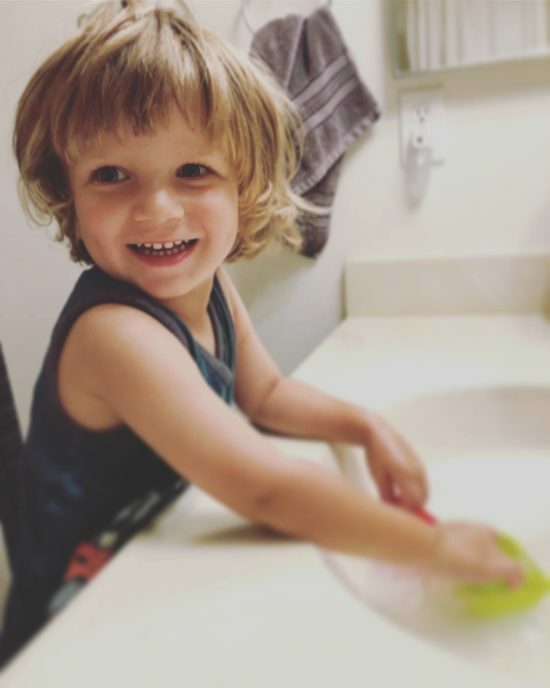 Both of our kids have December birthdays, three days apart, less than two weeks from Christmas. Needless to say, our holiday season is a liiittle much. 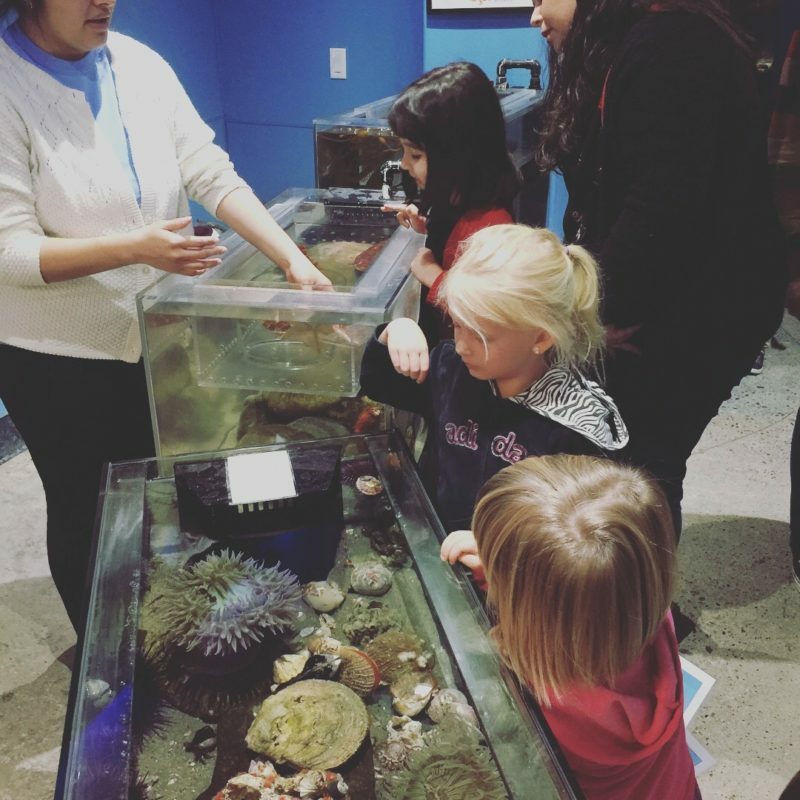 But a ton of that stress was alleviated when the kids turned 2 and 4 because we chose a destination birthday at Central Coast Aquarium In Avila Beach. And this is one venue that your guests will LOVE. 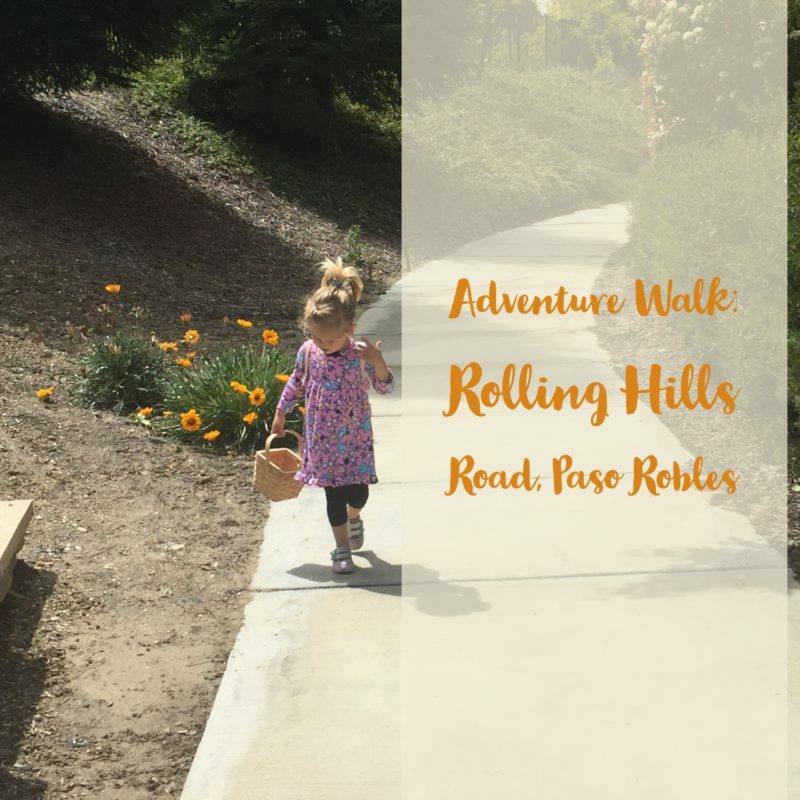 It’s raining today, but for when it clears up … here’s an easy outing for those of you looking to get out of the house: adventure walks! That’s where we go on a walk and take a basket to collect treasures we find on the ground. Sometimes I like to get in the car and find another neighborhood to walk in besides our own, because our neighborhood route gets old. One walk that we particularly like is the sidewalk along Rolling Hills Road. 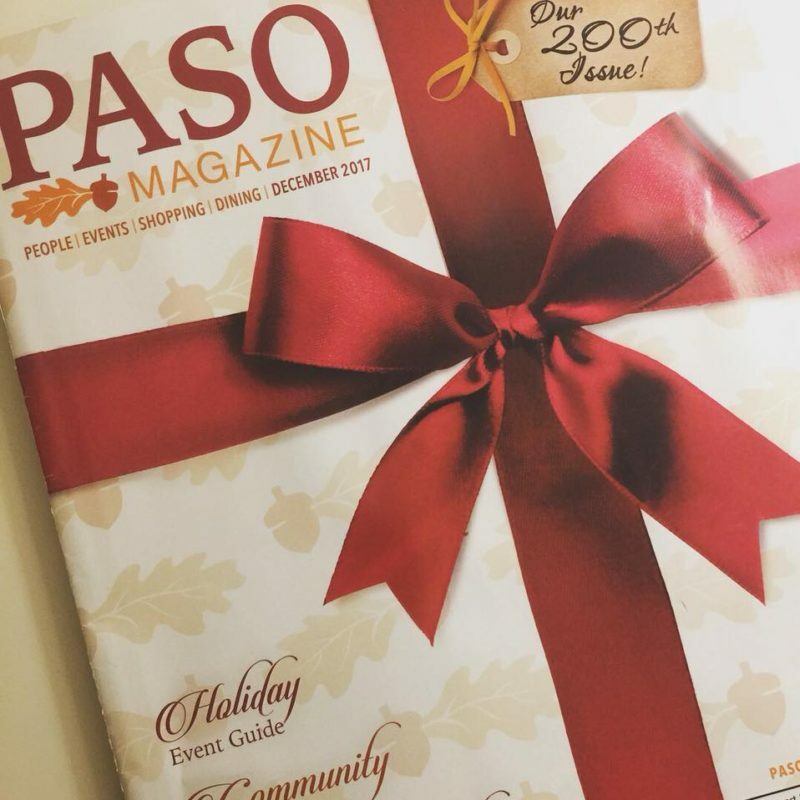 I’m excited to announce that Two In Tow & On The Go is now featured monthly in PASO Magazine as a column!! You can now look for reviews on kid classes, parks and other adventures from us in the magazine’s print and online editions. Here’s our final pumpkin patch in our series of pumpkin patches we visited this fall! 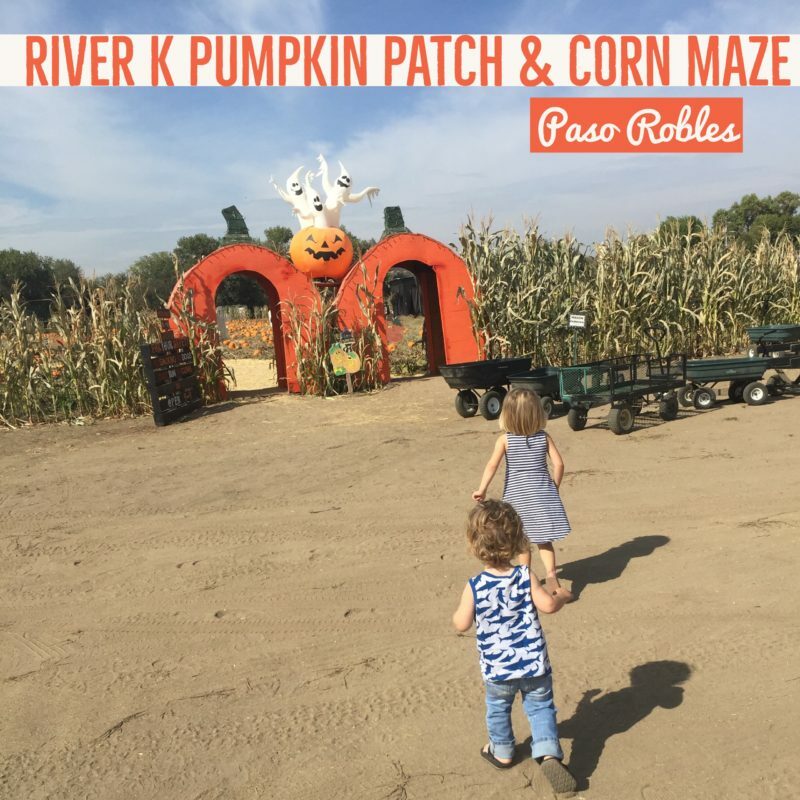 River K is a very rural pumpkin patch where you can pick pumpkins right off the vine. Or, pick some up around the cute little pumpkin stand up front. 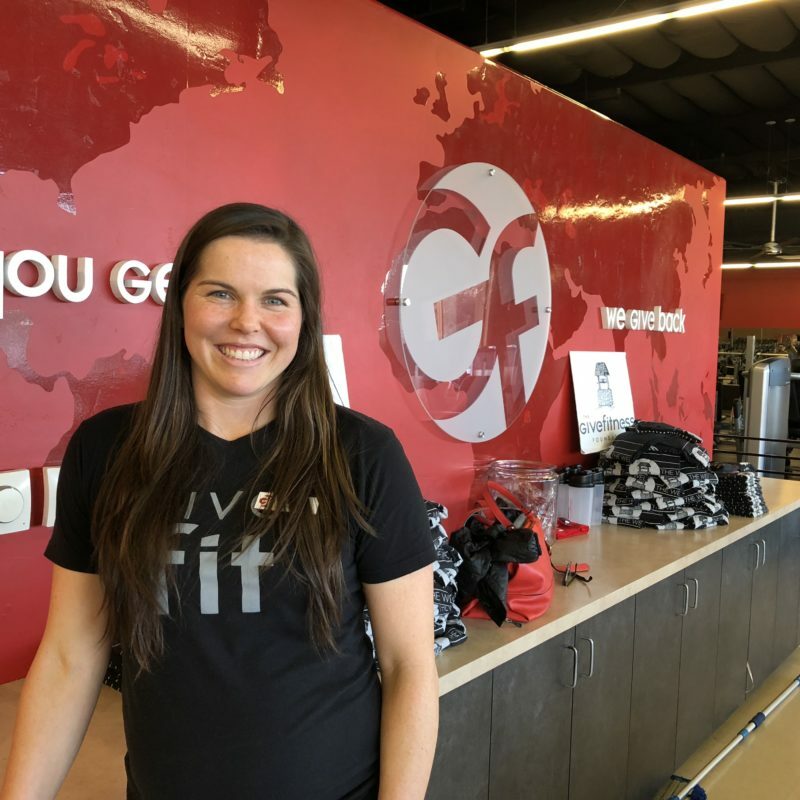 The business has been family owned and operated for decades by the Knuze family on River Road. (Get it? River K). 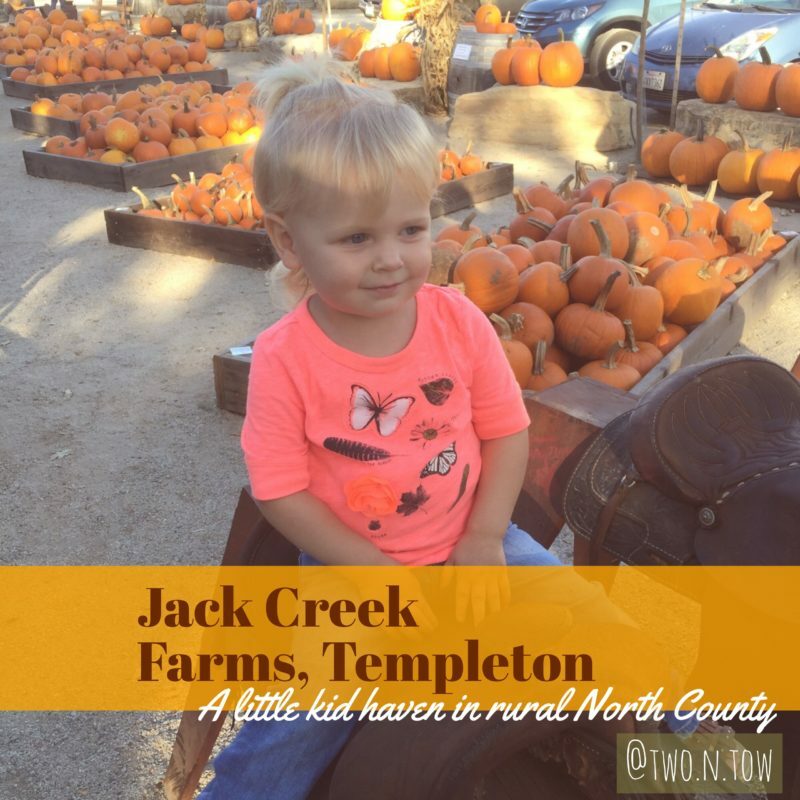 Next up in our series of pumpkin patches is the truly wonderful Jack Creek Farms in Templeton, California. 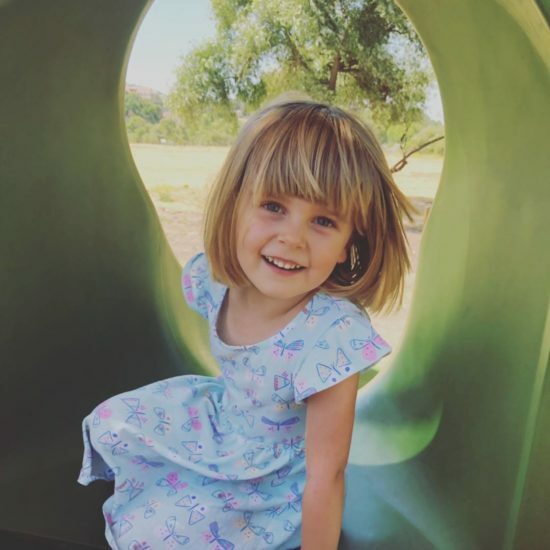 It’s open year-round and they’ve put a lot of time and effort into making their farm kid-friendly, including fenced-in play areas and a thoughtful layout that includes a large picnic table spot. 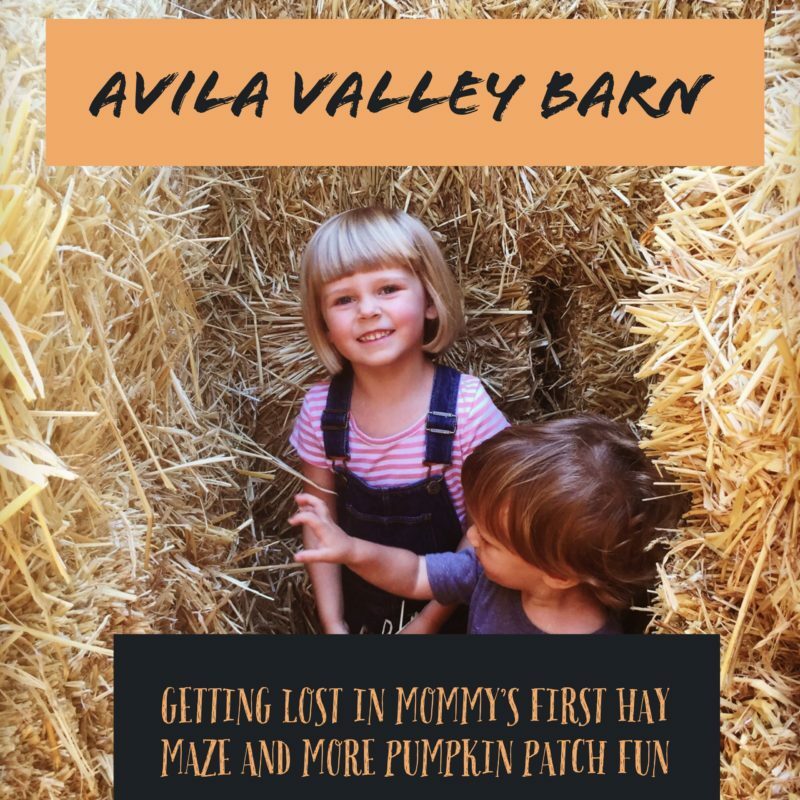 I feel like Avila Valley Barn is the go-to staple for pumpkin patchin’ it in SLO County. It also has one heck of a pie stand. Overall, it has hay rides, farm animals to feed, two mazes, roasted corn, photo ops and ice cream all on a family-friendly farm.